The X-Mas has just ended and I have some days off from work so why not continue with some of my projects. 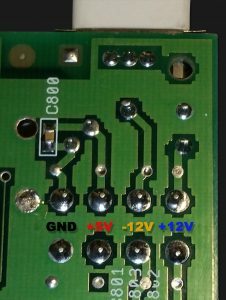 To be able to feed my BPPC and BVision with extra juice I decided not to go with the “Floppy-Feed-Solution” and instead use a SFX PSU in my Amiga PSU and then connect cables directly after the filter to a distribution board. I do know that the following currents are fed by the PSU. So while I was measuring the input, I took a picture and documented it for future reference. See the result below. 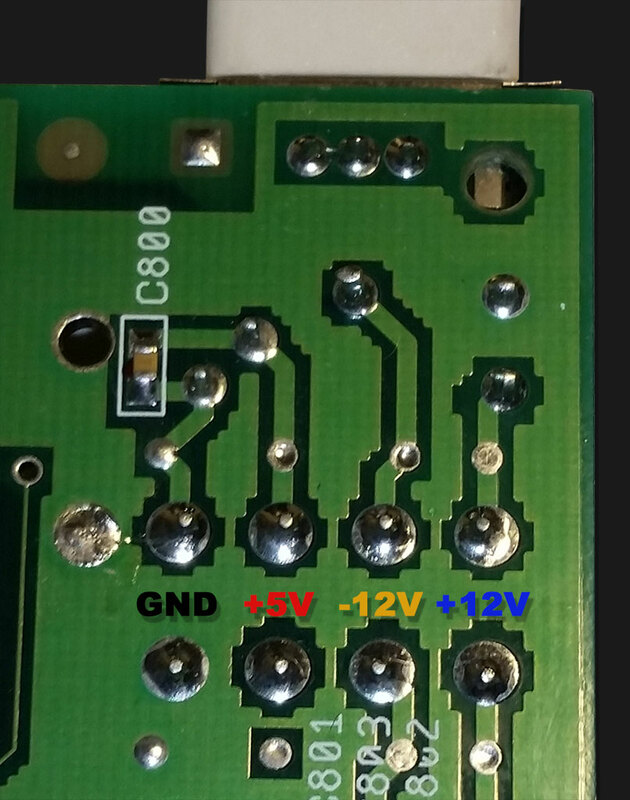 The solder point above the added text is before the filter and the points below are after the filter.